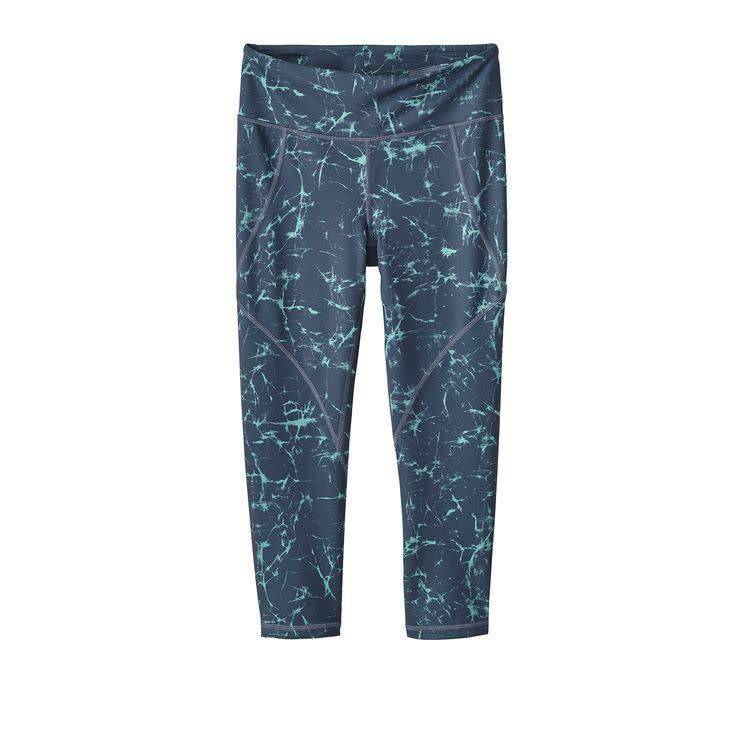 Stretchy and cropped so you can see your feet, these tights are perfect for yoga, but now wick moisture and dry quickly to keep you looking and feeling great from the trail to the mat. Fair Trade Certified™ sewing. The Centered Crops are your go-to, stretchy, up-for-everything tights. Solids are made of nylon/spandex and heathers are made of polyester/spandex—both of which wick moisture, dry quickly and feel soft against your skin. The fabric also features incredible recovery and softness, but will remain supportive and breathable all day long. Fair Trade Certified™ sewing. 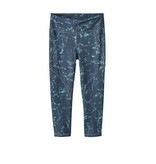 Prints: 8.6-oz 83% recycled polyester/17% spandex jersey.